Welcome Home! This beautiful 3 bedroom home is just waiting for its new family!Leading up to the home you will find a quit tree lined neighborhood. 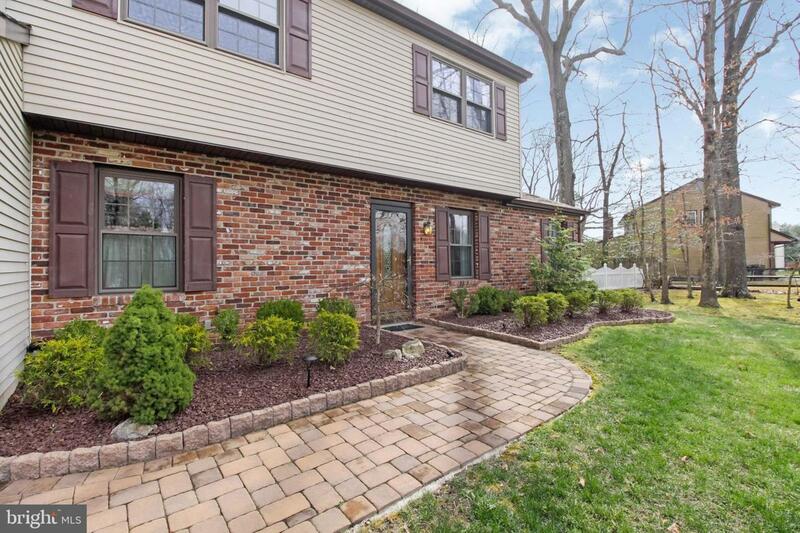 Upon pulling into the driveway you will see a nicely landscaped 1 car garage home with brick and siding front. Enter the foyer with the living room and dining room to the right. 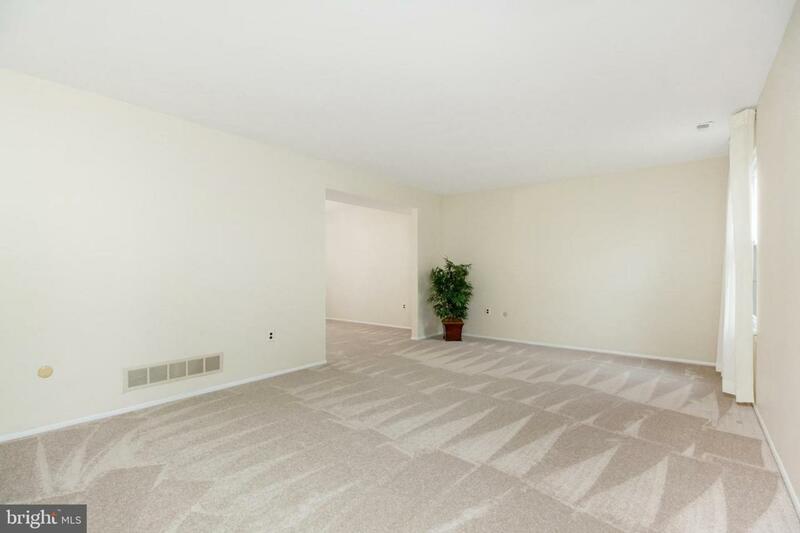 Brand new neutral color rugs and freshly painted walls make it easy to make this living space your own. The updated kitchen with granite countertops, backsplash and stainless package makes it a chef~s dream place to prepare family meals. 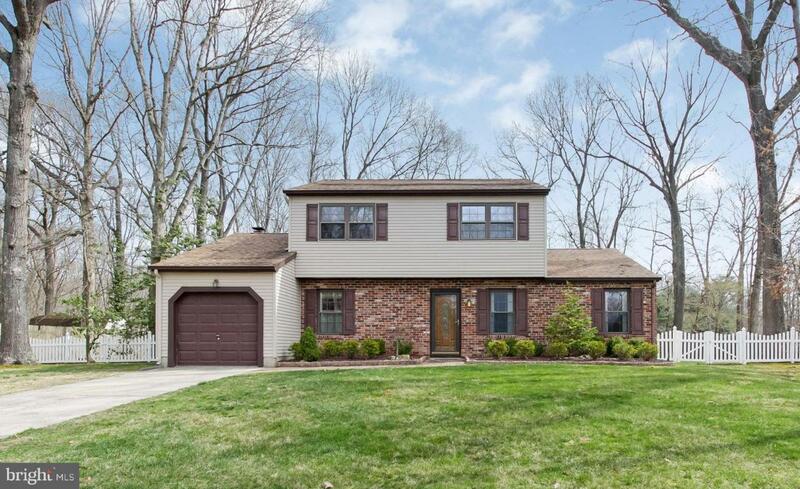 The kitchen opens to a great family room with a newer neutral colored rug, brick front gas fire place and French doors that lead to a patio and deck making this the perfect space to entertain family and friends. A laundry/utility room and half bath finish off the first floor. Upstairs find your large master bedroom with private master bath. 2 more good size bedrooms and a full bath finish the upstairs. All have newer neutral colored rugs. The garage attic and upstairs attic have pull down stairs for extra storage space. The huge fenced in backyard makes this a great place for a summer filled with fun. 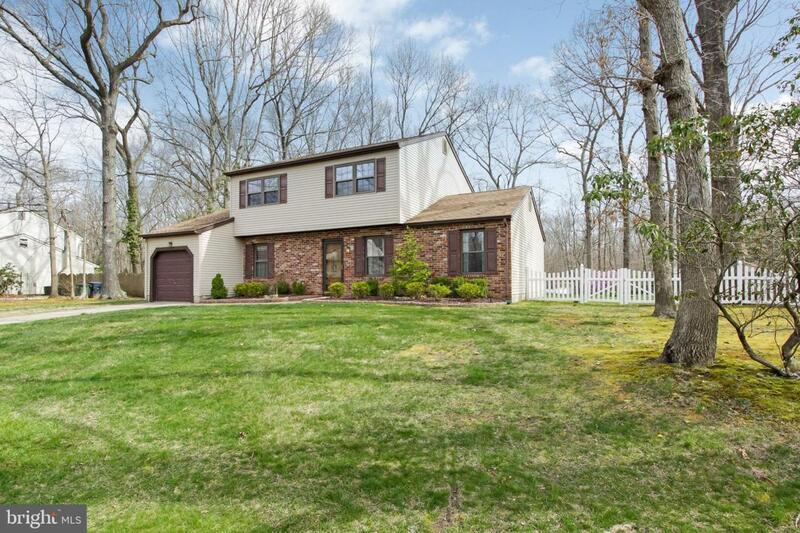 This home is located minutes from major roads leading to AC, and Philly and lot~s of shopping including great outlets!